Handmade by artisans, the Chatham Pillow features organic wool and hemp fabric. 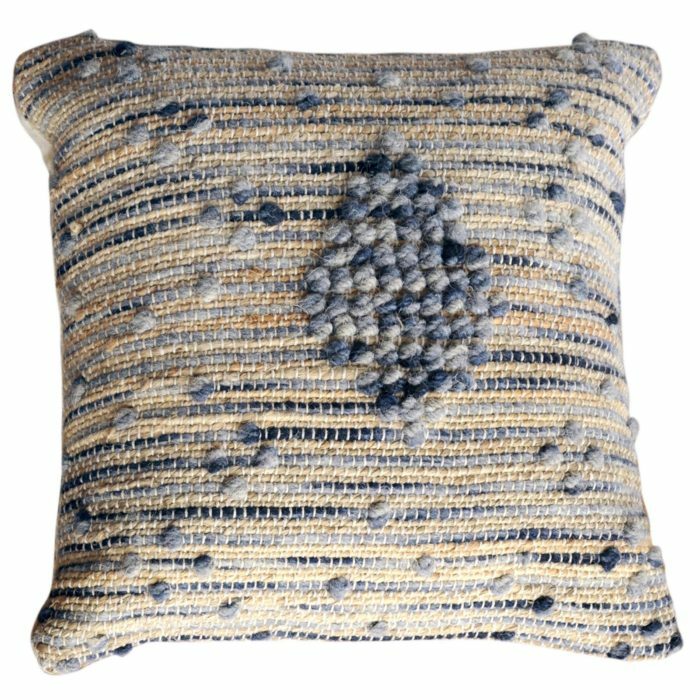 Fresh and contemporary, this throw pillow will add a simple, understated style to any room. Most in stock items will ship within 3-5 business days. Delivery times will vary based on shipping location.